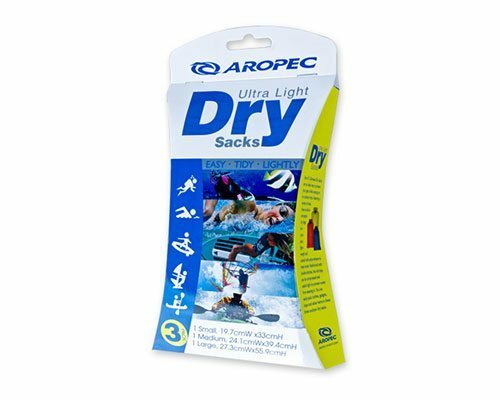 Aropec Delta Ultra Light-weight Dry Sack roll tops design is for max compression and tight seal. 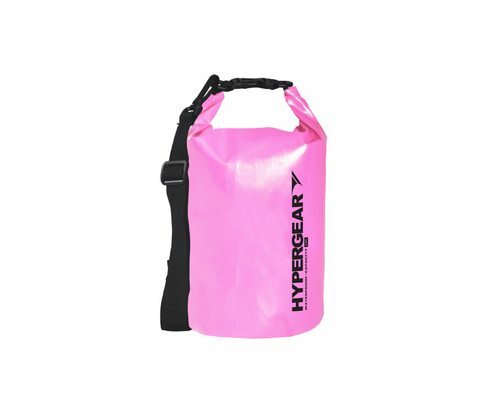 It is coated with polyurethane to repel water. 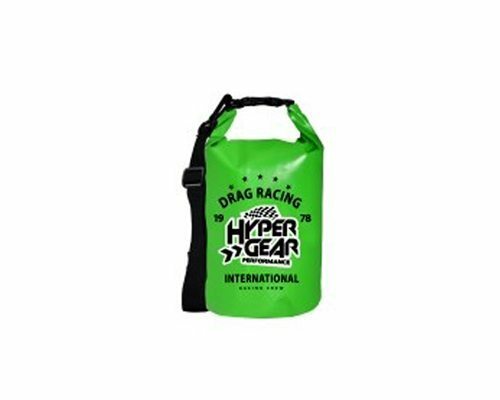 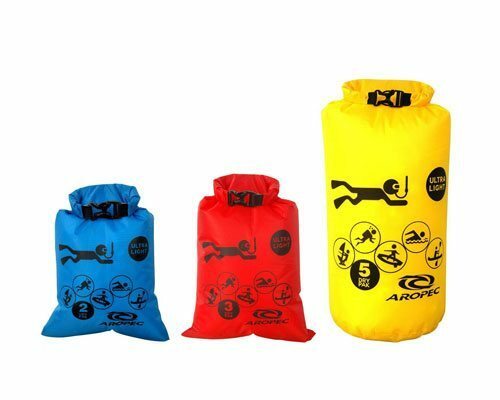 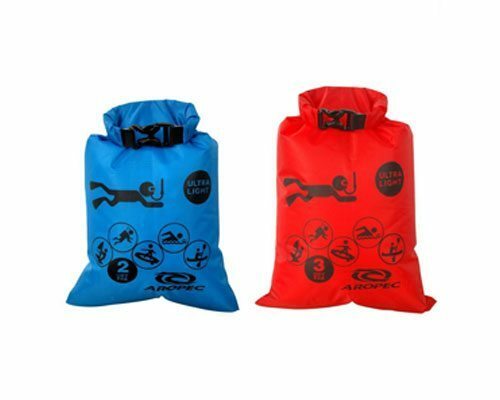 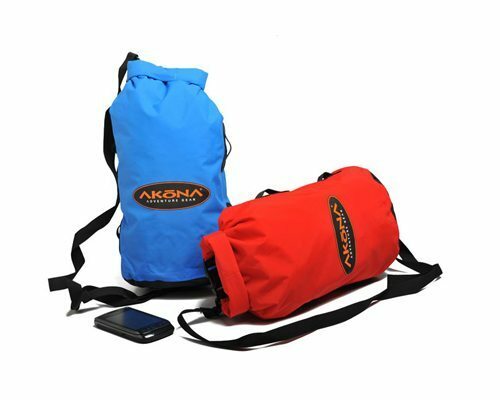 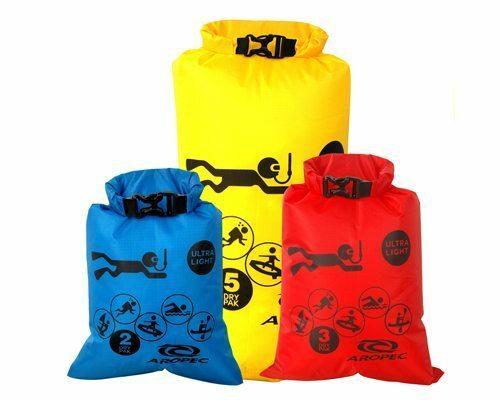 Aropec Delta Ultra Light-weight Dry Sack is reinforced with double stiches. 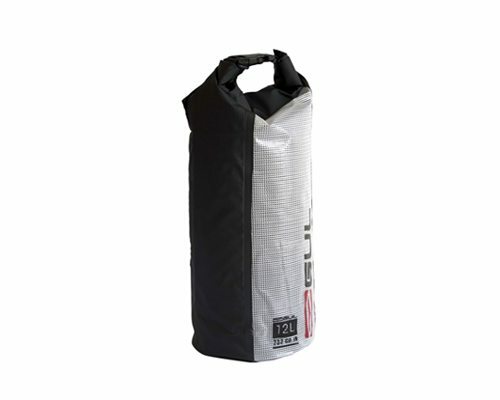 Great for protecting your belongings from water, sand and dirt.